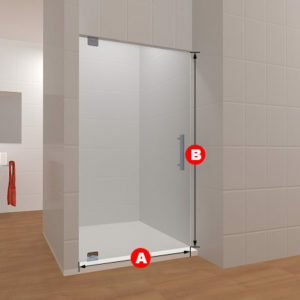 This well-made glass panel shower door comes in either clear or frosted glass. 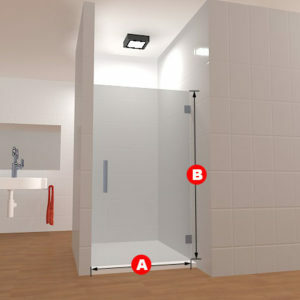 Similar to the other products in the Single Layout Line, Single Layout 5 is a door with a left-to-right orientation. 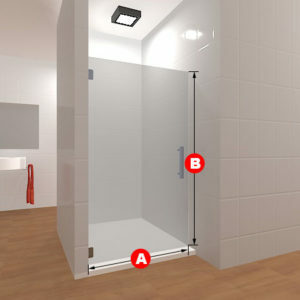 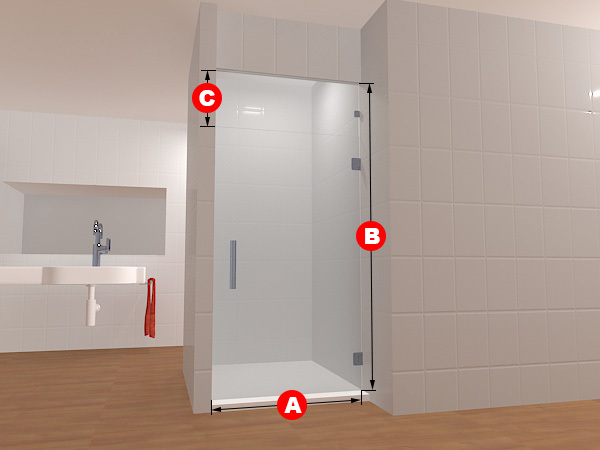 With the handle on the left and the door hinges on the right, this shower door opens in an almost counter-clockwise direction, going from left to right as it is fully swung open. 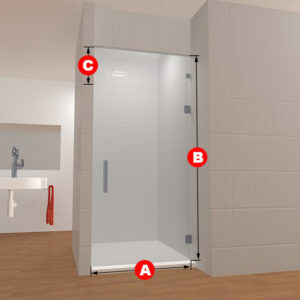 The strong, dependable single panel of glass will last for many years.